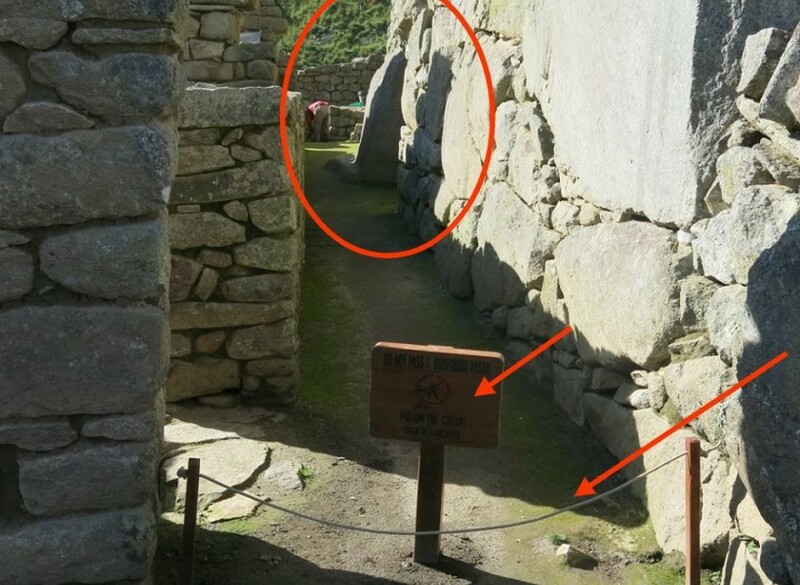 Machu Picchu - Secret door: forbidden access! Machu Pichu, January, 2016. 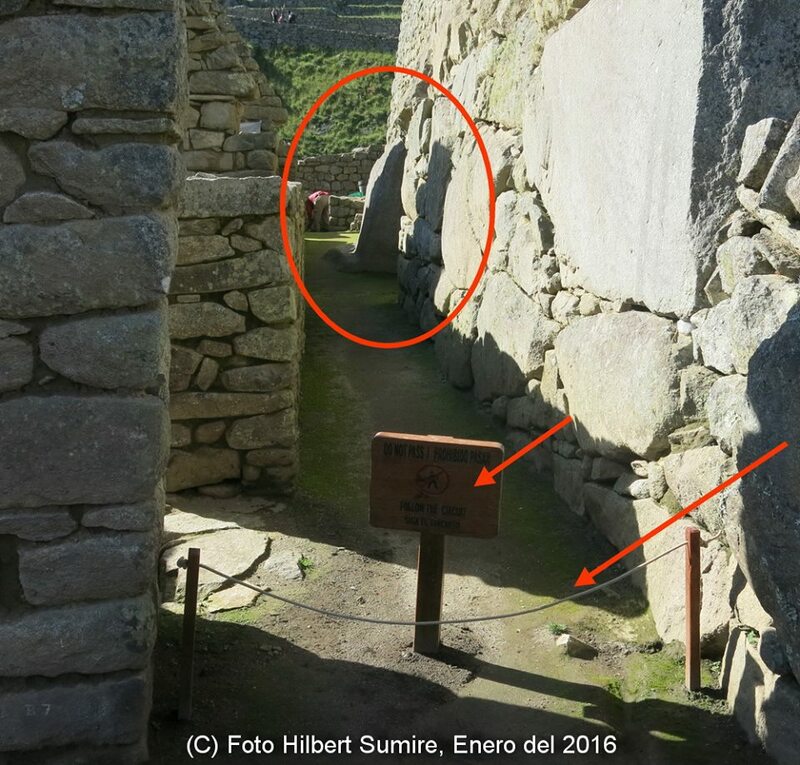 The access towards the secret door is always forbidden… Photo by Hilbert Sumire.